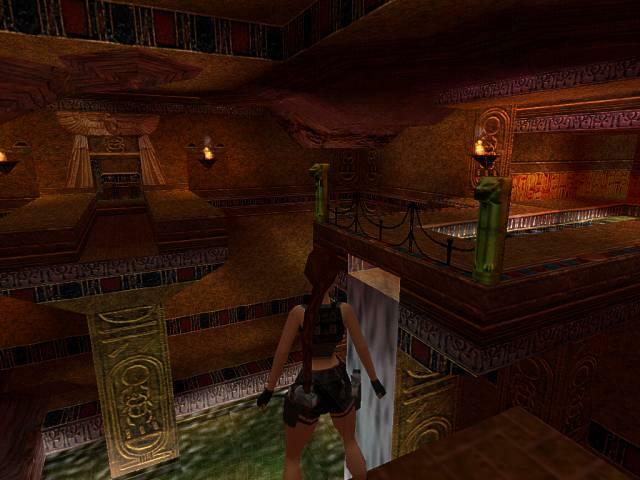 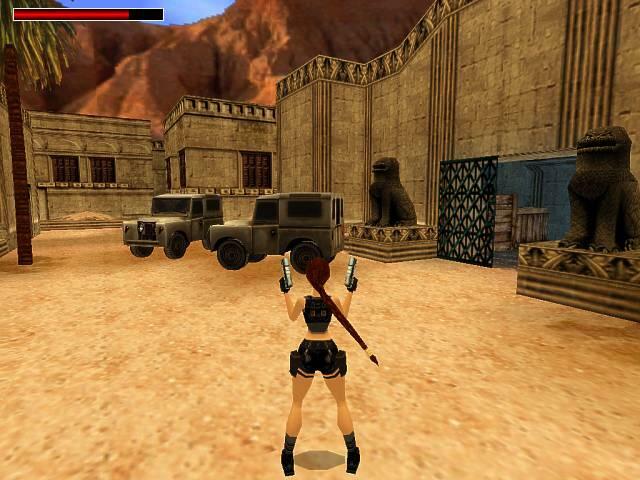 Lara has to find two artefacts to gain access to The Tomb of Seth. 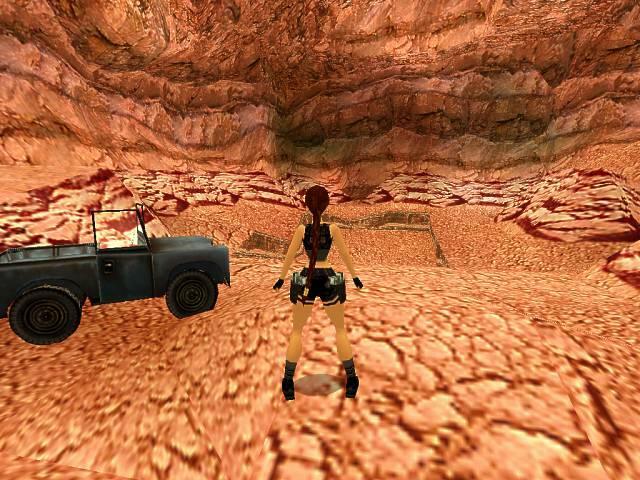 One of the artifacts has already been found by others and is being heavily guarded at an abandoned village at the oasis. 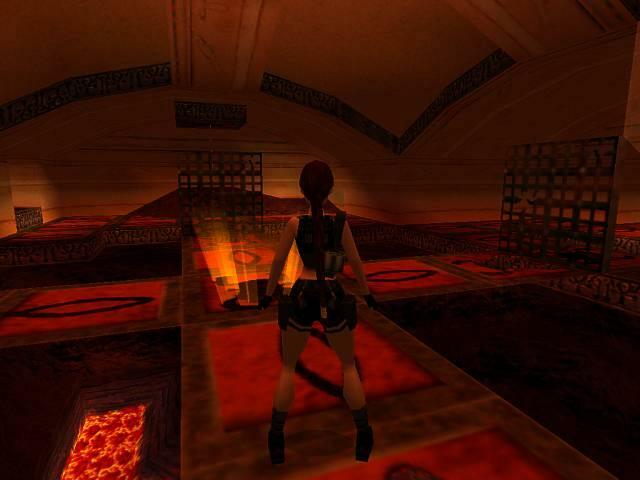 The second artefact is hidden within Orion's Caves. 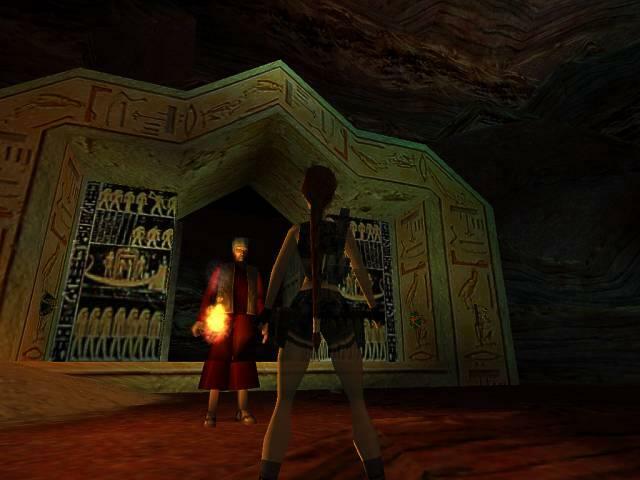 Up to Lara to retrieve both artefacts, get rid of her opponents and enter the depths of Seth's realm.